The meeting started with the Honorable Elisabeth Adams, 20th Judicial Circuit Judge, administering the oath of office to Jon McLain, District 3, Katy Errington, District 4, James Boesch, District 5, and James Wilson, District 7. These Councilmembers were sworn in to serve four year terms. Elections are staggered so that elections occur every two years. 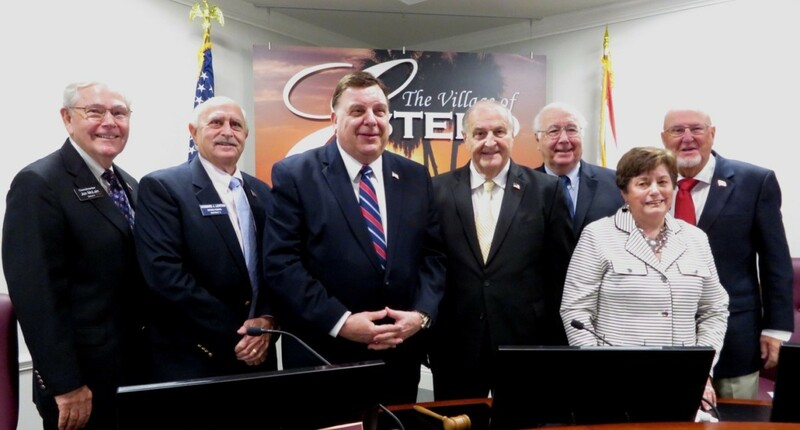 Council then voted to elect District 1 Councilmember Bill Ribble as the new Mayor and District 4 Katy Errington as Vice-Mayor for a two-year term each. 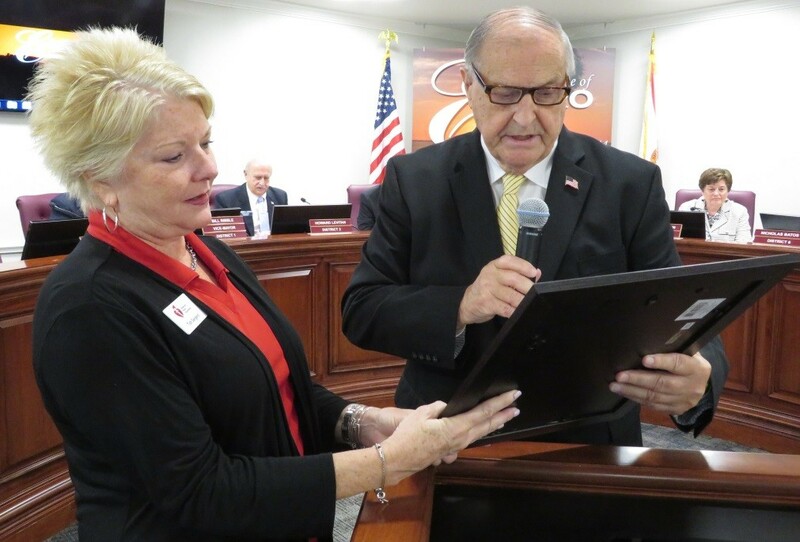 As his last official duty as Mayor, Jim Boesch presented a Proclamation to Trish Sargent with the American Heart Association proclaiming Saturday, March 2, 2019, as “the Village of Estero Heart and Wellness Day”, urging all citizens to show their support for the fight against heart disease. Council voted to reappoint Marlene Naratil and James Tatooles to the Planning & Zoning Board for three-year terms ending on March 31, 2022. They appointed Scotty Wood to continue to serve as chairman of this board. Council voted to reappoint Barry Jones to the Design Review Board for a two-year term ending on March 31, 2021. They appointed William Glass to serve as the state-registered architect for purposes of determining a quorum. They appointed Barry Jones to serve as chairman of this board. Council authorized staff to advertise for the vacant positions on the Design Review Board. 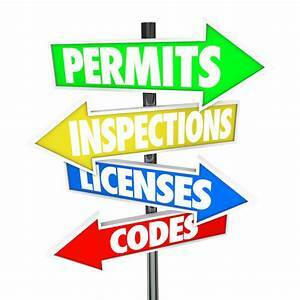 The Village has a high rate of compliance with code violations; however, Council had asked that staff and the Village Attorney to review how other cities handle Code Enforcement mitigation. Following a brief discussion, direction was given to the Village Manager Steve Sarkozy to work with staff to strategize ways to move forward in the strongest way possible to have total compliance with the community’s high standards. The next Council meeting will be conducted at 9:30 a.m. Wednesday, April 3, 2019.